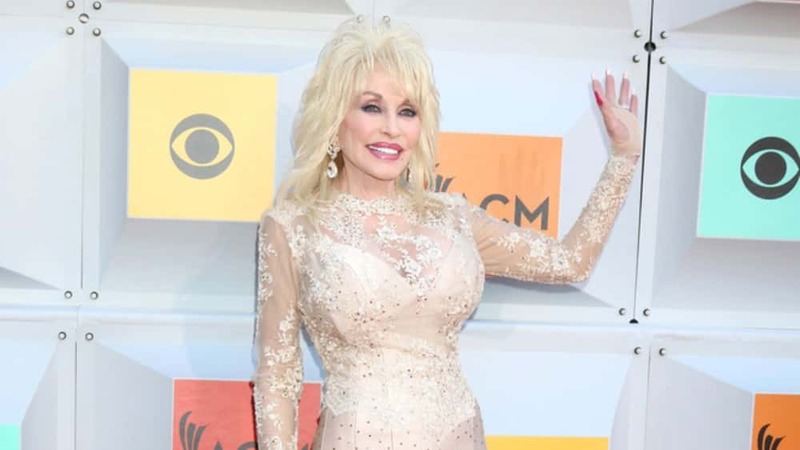 Dolly Parton has been added to the list of performers for the 2019 Grammy Awards. She will perform her new music from the “Dumplin’” soundtrack, but that’s not all. The special tribute segment to Parton will also feature Katy Perry, Little Big Town, Maren Morris and Kacey Musgraves performing some of Parton’s classic hits. This will be Parton’s first time performing at the Grammys telecast since 2001. The new additions join previously announced performers Dan + Shay, Camila Cabello, Cardi B, Post Malone, Shawn Mendes and Janelle Monáe. Hosted by Alicia Keys, the 61st Grammy Awards will be broadcast live from the Staples Center in Los Angeles on Feb. 10 at 8 p.m. ET on CBS. See the full list of country music nominees at the link: HERE.